To the world, create a company. We aim to become the world leader in the industry, and we will challenge the world with our solid technical strength and solid global network that we have continued to refine. 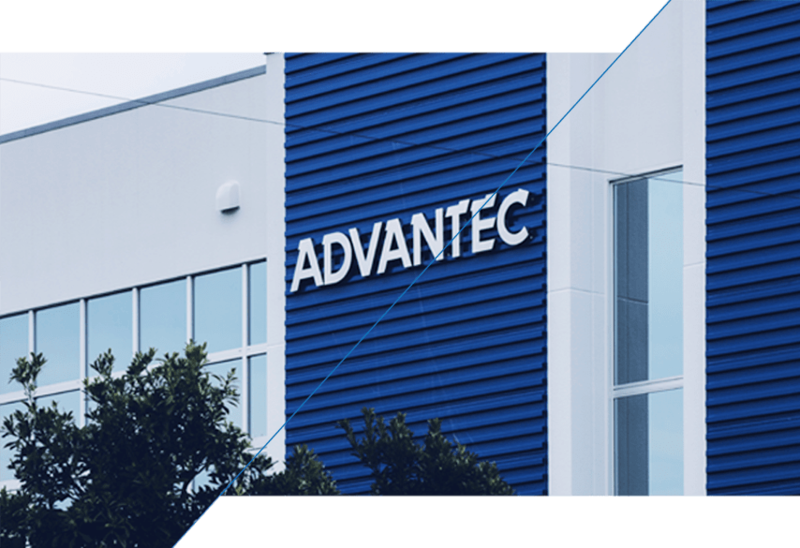 ADVANTEC aims to be a company that is trusted by society as well as contributing to the development of the industrial world by technology, creating on its own "manufacturing" recognized by the world. We have lineup of parts necessary for vacuum process, and we are taking immediate payment system. Boards for semiconductor, liquid crystal, and other process evaluation will be offered. We will meet your needs with the industry's top network. We can manufacture and manufacture a wide range of products regardless of industry / field, material and regulation. We offer various kinds of products such as metals, rare metals, resins and various processed parts in various industries. We handle production from pressure gauge to prefabricated piping. We develop and operate a total of 100 MW solar power plants throughout the country. We supply optimum system to meet needs, such as self-consumption type. We offer a wide range of thin film materials, rare metals, ceramics, semiconductors to electronic, film, automotive and medical industry. It deals with MicroProf of FRT company Germany which can measure with different sensors (multi sensor system) with 1 devices. We continue to grow steadily. We are developing our business globally.